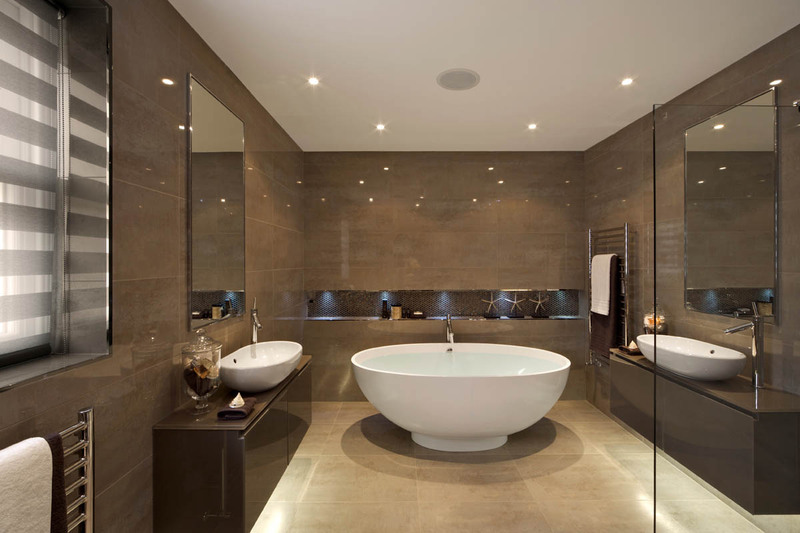 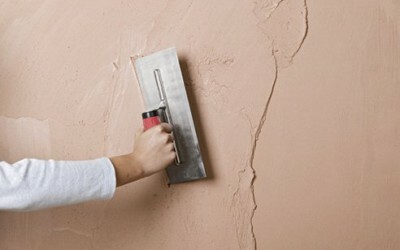 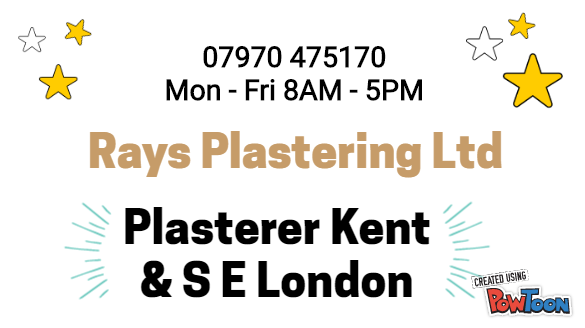 Plaster is a commonly used material used as an extra layer over brick or plasterboard in order to give a smooth finish ready to paint over. 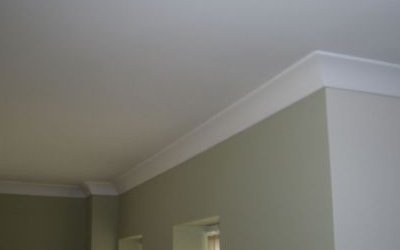 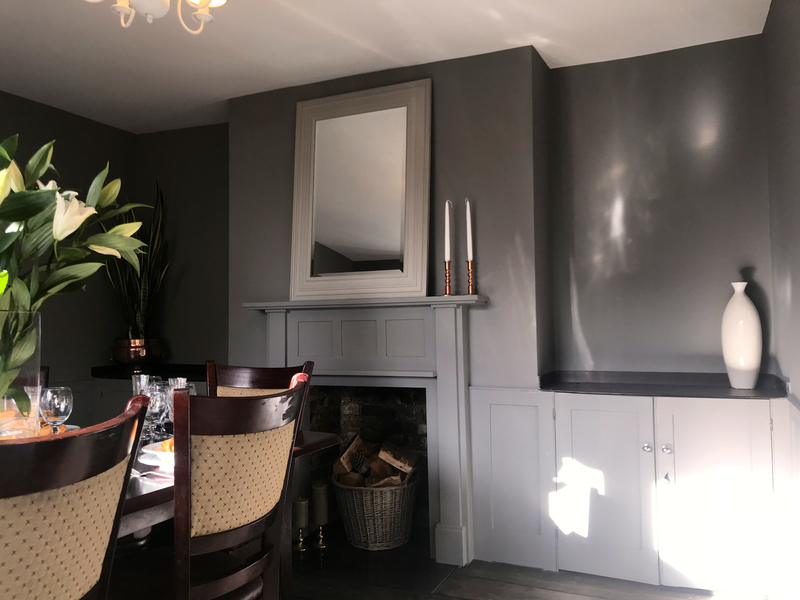 Coving is placed over the meeting partition where an existing wall meets the ceiling - enhancing the look of any room in any home or building. 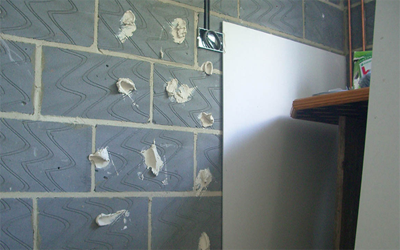 Plasterboard can be used to make temporary rooms, fix damaged walls or ceilings or simply fire proofing/sound proofing a room. 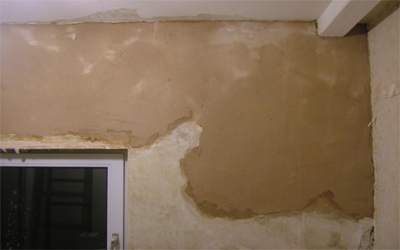 The final thin layer of plaster added on to the wall or ceiling that gives off the perfect smooth finish ready to be painted once dry. 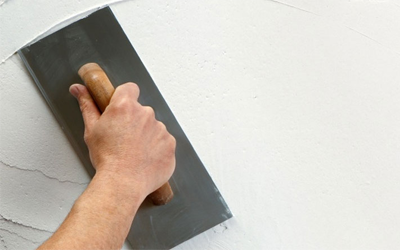 When a layer of plaster isn't quite enough to fix your issue, our thistle bonding coat will repair any deep damages to walls or ceilings. 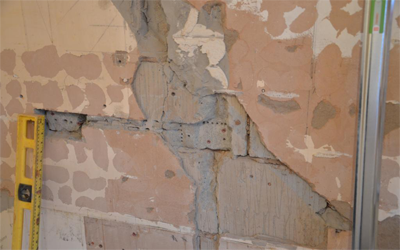 For all bumps, dents, scratches, holes and damaged walls or ceilings, we have a solution ready to get your room looking better than ever before.